Only one photo by my friend is available. When I finish reconditioning, I will put more photo! Thanks for your comments! now I am waiting parts what I ordered. They will delivered from Hungary. I love not only car but also motocycle! Here are my other motocycles. 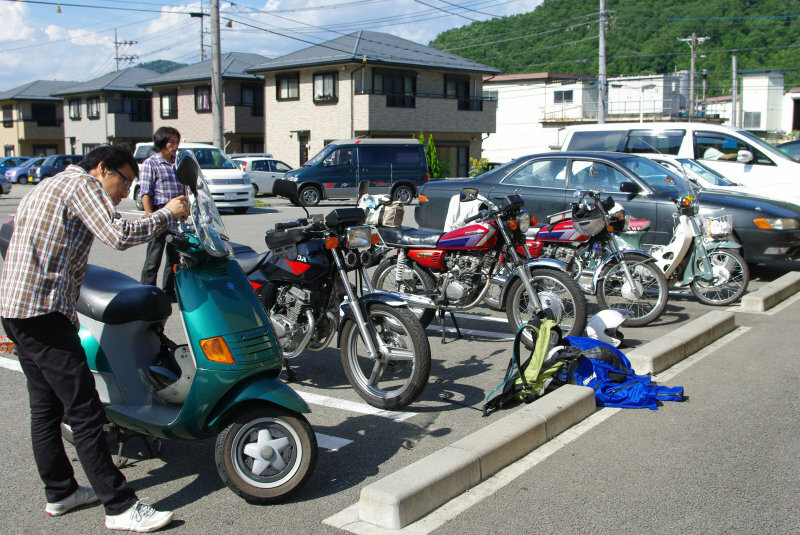 CB125T, In Europa, It called CB125TD Super Dream. 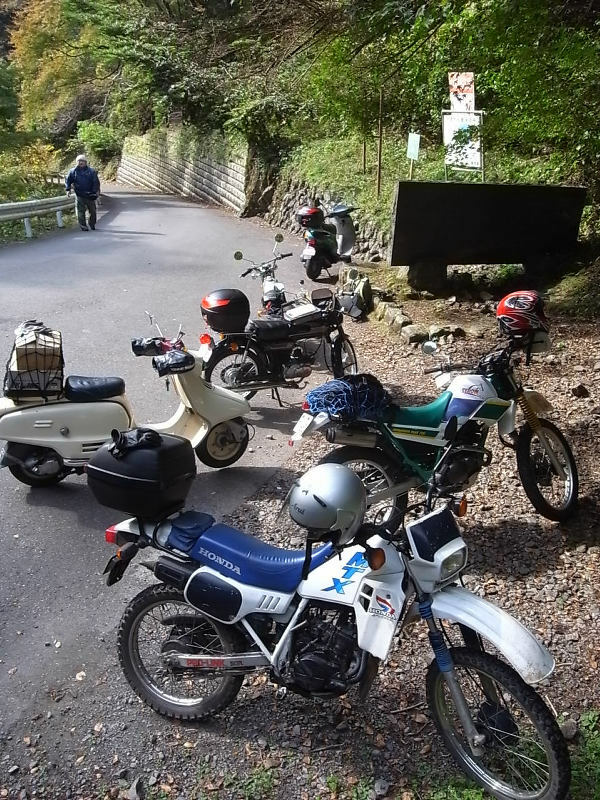 They are small motocycle, but really Fun! I love motorcycle too. But I have never driven a motorcycle. 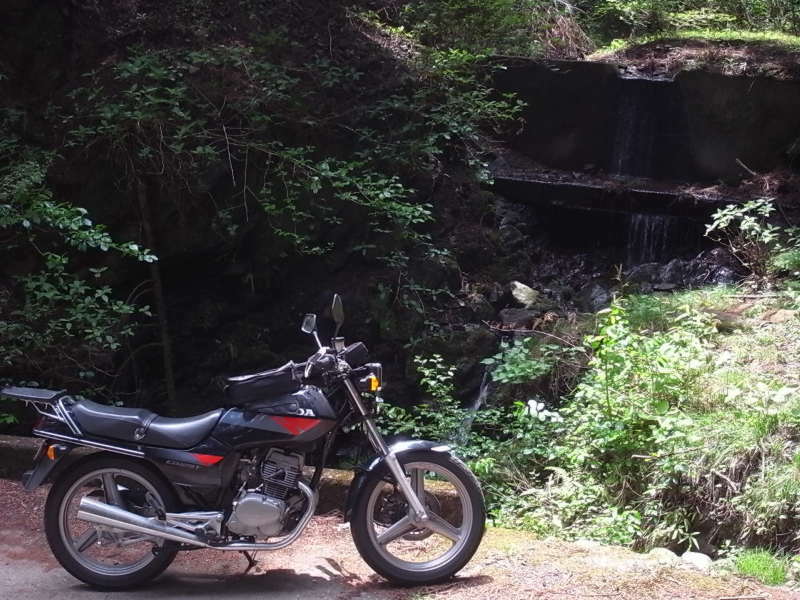 I had a 1986 model Yamaha Tenere XT600Z(1vj). Unfortunately I sold it but I always miss it..
otherwise you will got accident like as me! (tall) for me. 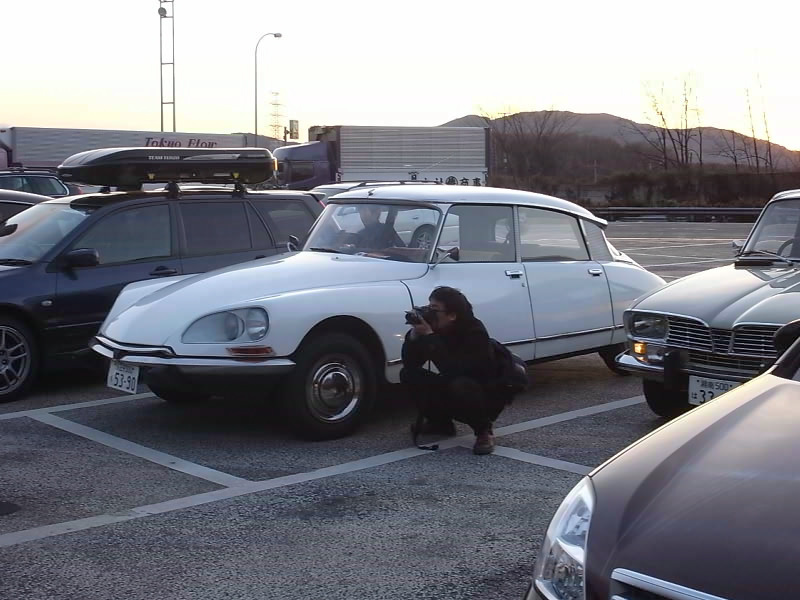 My friend has Serrow225, it is enough for us because Japan is small country. My R9 has noise from front suspension. I will put factory for repair on next Saturday. My brother and my DSuper. 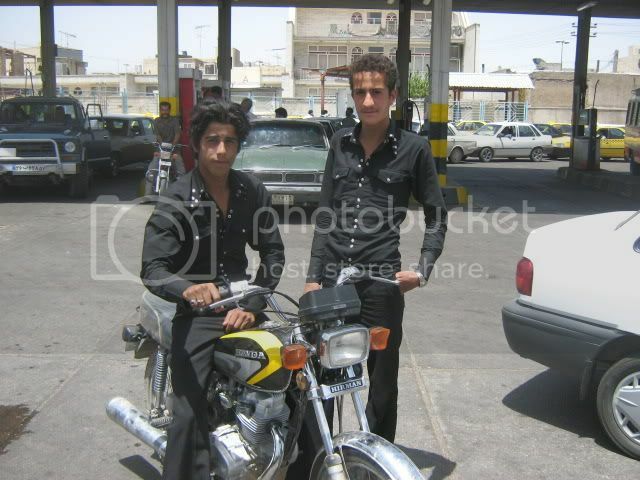 When I was going to Iran for my bike (Aprilia Caponord) I saw alot of 125 cc Honda same your bike . 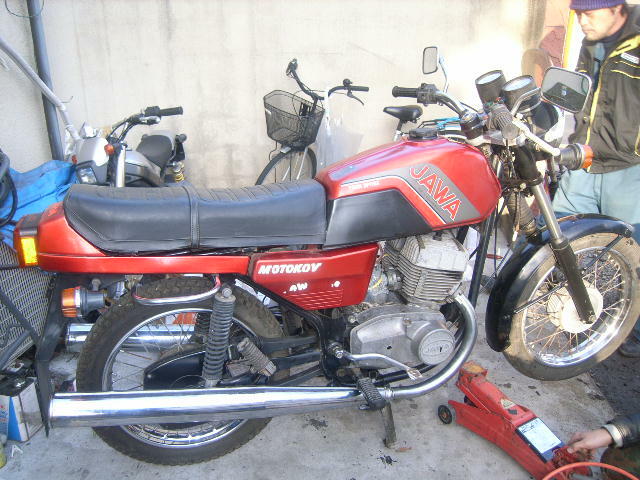 Oh yes, it is Honda CG125. It has OHV single cylinder motor with very low fuel consumption. I have marked 52km/L when I owned it. 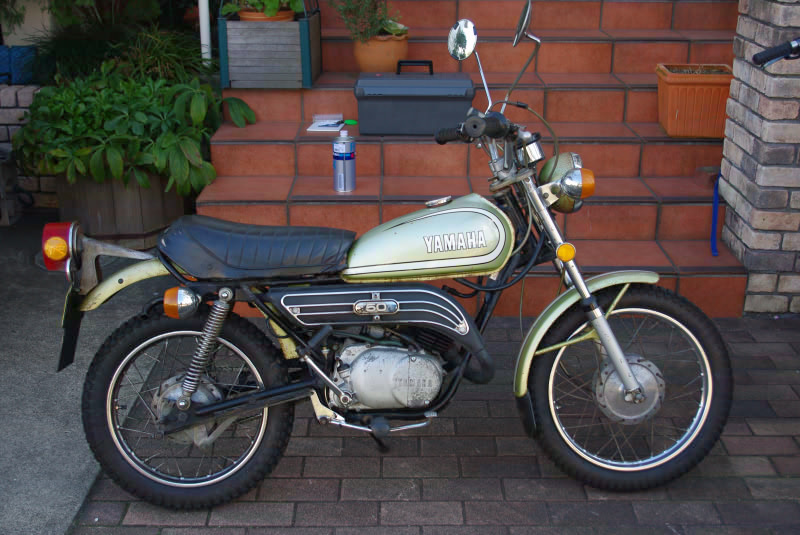 I already sold it, and now I own CB125Twin. It is brilliant motobyke as well. Are there R9 in Iran? worn and lost, sometimes steering rod hit outer casing and made noise. Now problem is solved. Steering feeling is nice as well! Is there any photo ? not so many and clear, sorry! 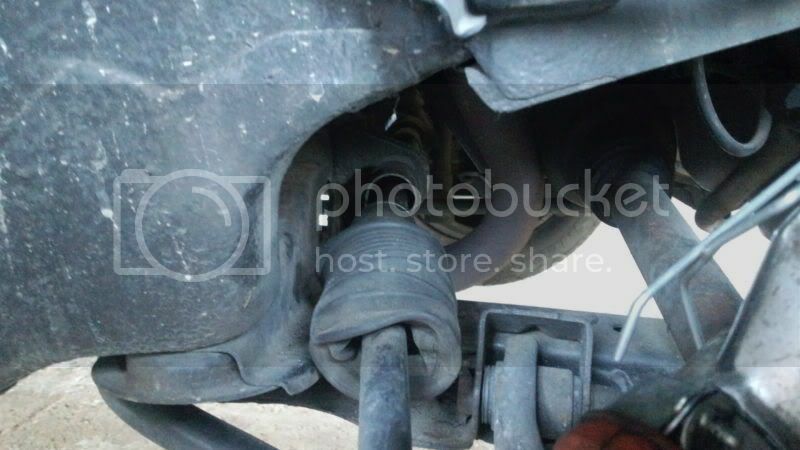 Here you can see bushing between steering gear casing and steering rod is lost. 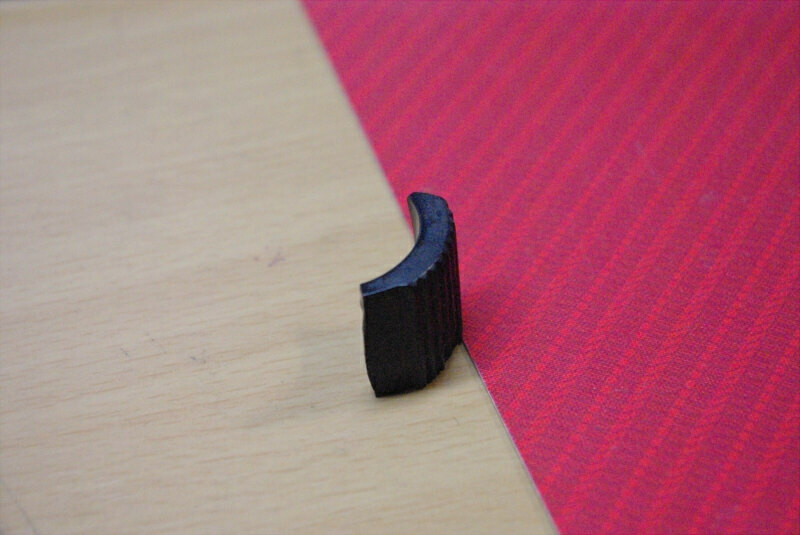 This is a fragment of old bushing. We can find only this piece. I have learnt you got this problem often in Turkey as well, Anybody have got it?